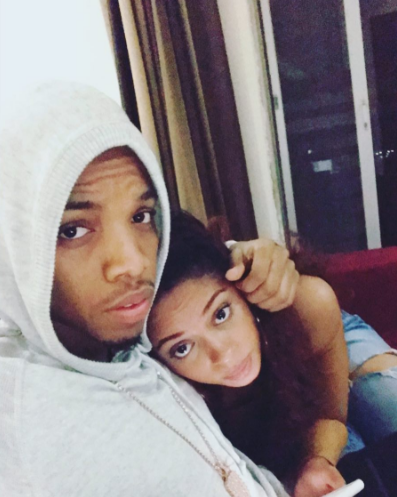 Tekno's relationship with Lola Rae seems to have stood the test of time as he shares photo with his girlfriend, Lola Rae. 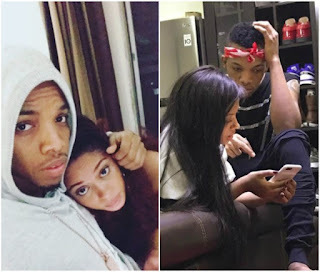 Recall how she stood by Tekno when he was diagnosed of acid reflux which led him to jet off to America for proper medical attention. The singer who isn't scared to show her off on his Instagram has shared another photo with her.